Yorkshire Farmers is one of the UK’s leading farmer owned businesses. It is run by farmers for the benefit of farmers and has been involved in livestock marketing and processing for over 80 years. Based in Malton, North Yorkshire, our primary aim is getting the best return for your stock, but we also offer a range of other services including advice on issues such as partial restocks, destocks, genetics, feed, buildings and budgeting. 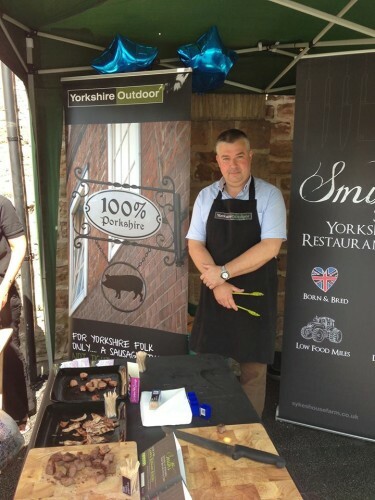 Our experience extends to farming and retailing as well as marketing, as we own our own pigs and retail Yorkshire outdoor-born pork under the “Yorkshire Outdoor” brand. As such, we have an understanding of the whole supply chain which is of massive benefit to the membership and we also play an active role in promoting British meat products to the end customer. We also offer a service (available to members and non-members) to help with the administration involved in Red Tractor Assurance, RSPCA Assurance (previously Freedom Foods) and environmental permits for intensive farming or the spreading of waste to land. We can support you with initial applications and also ongoing compliance, streamlining the process and enabling the smooth-running of an audit. We arrange monthly special offers (to members only) on a range of products including essentials such as disinfectants, rodenticides and so on. Cost effective livestock marketing service offering early payment for stock underwritten by a credit insurance policy topped up by company’s reserves. And improving all the time………. 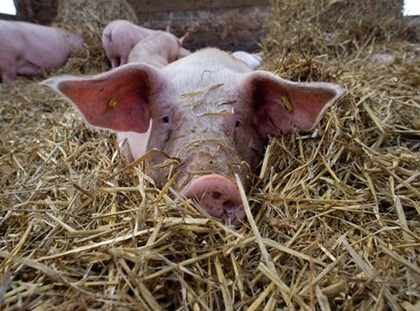 The livestock marketing service aims to get the best return for producer’s pigs by carefully matching carcase quality and the producer’s on-farm systems, with the optimum carcase specification and the costs incurred in supplying that specification. We have developed a number of long term supply chain solutions over the years, involving genetics and retail, for the benefit of producer’s businesses in terms of stability and revenue generation. Crucial elements of the marketing service are providing the level of day to day support available through the whole business designed to keep members informed about the industry and its marketplace; and removing the hassle factor in the logistics of getting producers’ pigs to customers by taking care of processor requirements such as forecasting and delivery schedules. satisfy a wide range of contract specifications. benefit of the membership and the successful operation of the business.